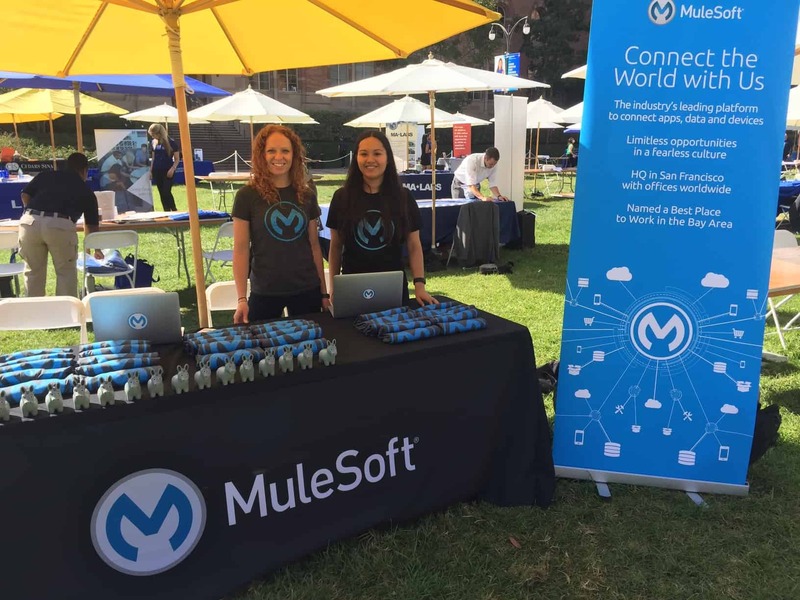 Since its beginning, MuleSoft has been a truly global company: Our founder started in England and traveled to Buenos Aires to build the first version of MuleSoft years ago, then a headquarters in San Francisco was founded, and today we have offices across five continents. 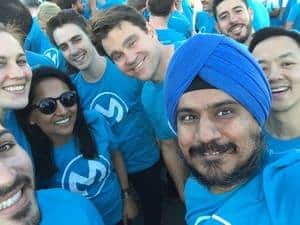 We asked 17 Muleys across the world what their favorite thing is about working at MuleSoft so you can see what it’s like to be a Muley in your part of the world. 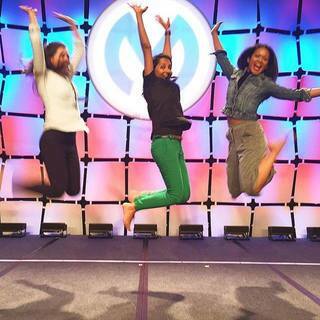 Read their responses below, and check out our over 175 open positions to find where you can make the biggest impact. 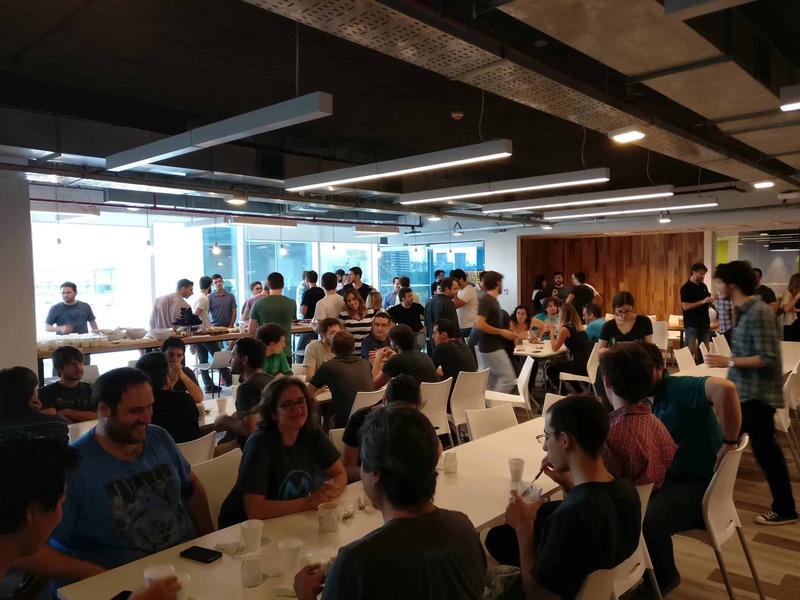 We’re hiring across 15 offices around the world and for every team, from Sales to Engineering to Marketing to Finance. Check out our open roles, and we hope to chat with you sometime this year!